Here's a sampling of what i've been working on lately. 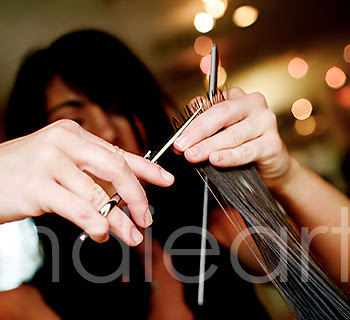 I have had the AWESOME opportunity of working with a salon&spa, helping them with the images for their first website! The first shot is a collage I put together for the front of their site - i'm not creating the actual site, so i have no idea if they'll actually use this - it's just something i put up so they could visualize the images better. [clk to see it bigger, and I've already gotten some input that the bottom left pic doesn't quite work - i'd love to hear any opinions!] 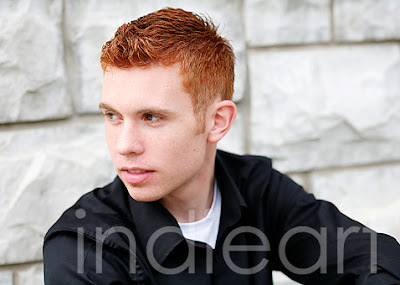 The other shots are a few samples of the kinds of shots i did to display their various services. This has all been so new and challenging for me, we'll see if they like it - they've been sooo great to work with, & i'm really grateful for that. Hopefully, i'll get to do more commercial work in the future - it's been a blast! Hey Anna, thats so exciting that you got to do that, these look really great, magazine quality. I really dig the collage and think ALL the pictures work well together. I love the colors, really nice!!! Great job Anna! That's so exciting that you had the chance to do that. I'm sure they'll be thrilled with the photos and you'll have a chance to do more commercial work in the future. You ROCK!!! I think you did a FANTASTIC job, especially considering the circumstances (since I know the stories behind the pics)! I totally think you could be extremely successful at commercial and hopefully this will open more doors for you. You amaze me! These are wonderful, I really like the collage. I think its perfect for an opening page. Good luck with this new venture. Wow..how exciting. These are all so great..but I love #1 and 3..the collage rocks too! Good for you..you deserve it! Congratulations! That's some fun stuff. They're crazy if they don't use that collage. It makes me want to go there now! Awesome stuff!!! first off I love that collage! very spa like. Second off, those hair photos are really good so big congrats on the job. Gret job Anna and Congrats. But you're so talented, i'm confident they'll be plenty more to come. Your style is just perfect for these. HOw cool is that?!? So fun! looks like you did an AWESOME job for them!! These are awesome! I love the hair-cutting shots! 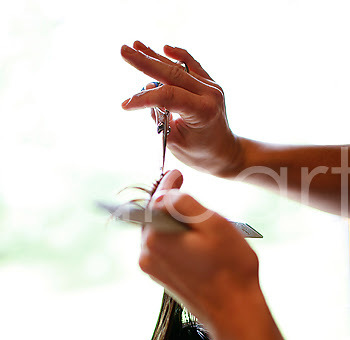 Love these salon shots, anna! I think you be on to something here. I love the angle on this hair cutting shot, very unique. way to go!